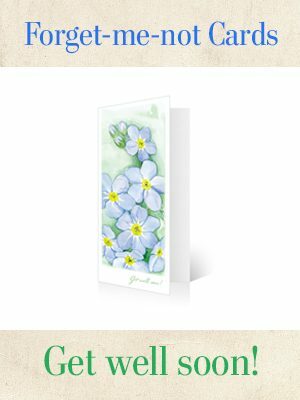 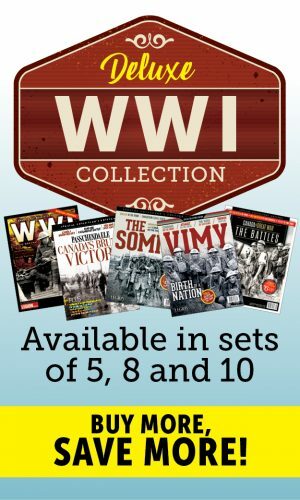 Canada’s Ultimate Story continues with the fourth instalment of the award-winning series. 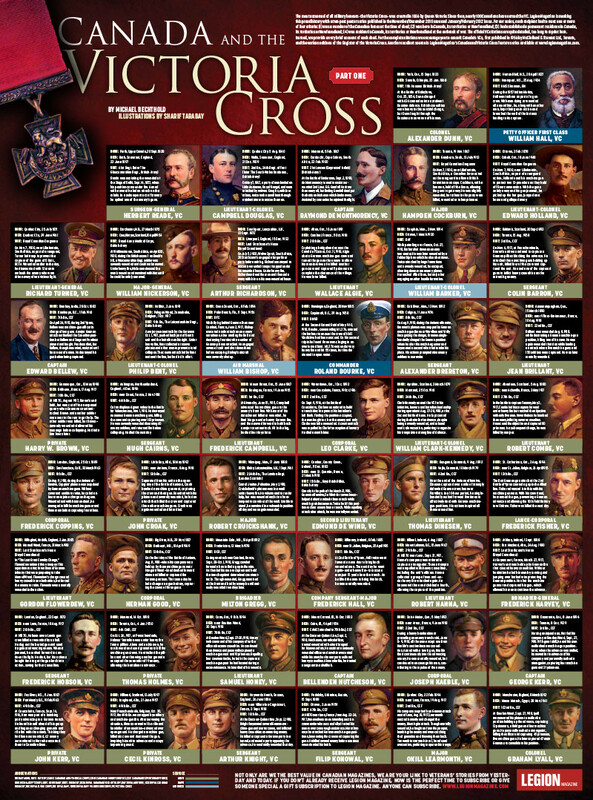 The most famous decoration for courage in the western world, the Victoria Cross, has been awarded to dozens of Canadians. 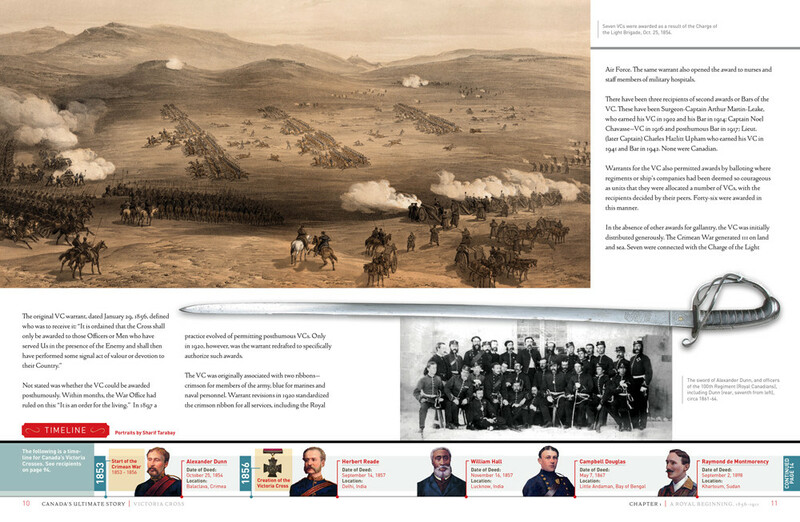 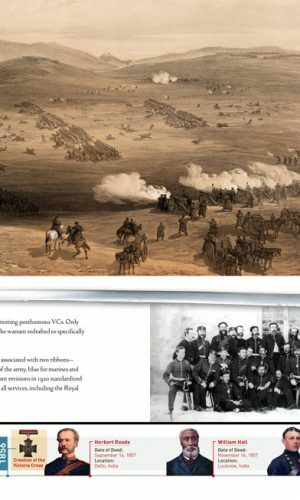 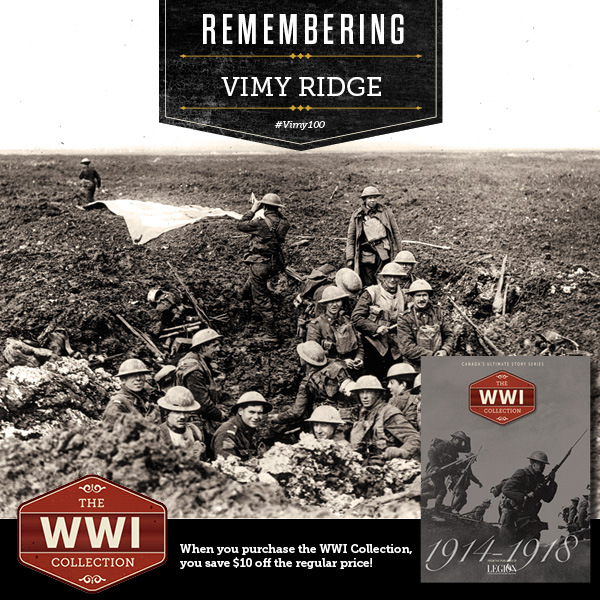 To mark this incredible history, Legion Magazine has published a colourful special edition that— through words and pictures—highlights Canada’s remarkable place within the Victoria Cross story. 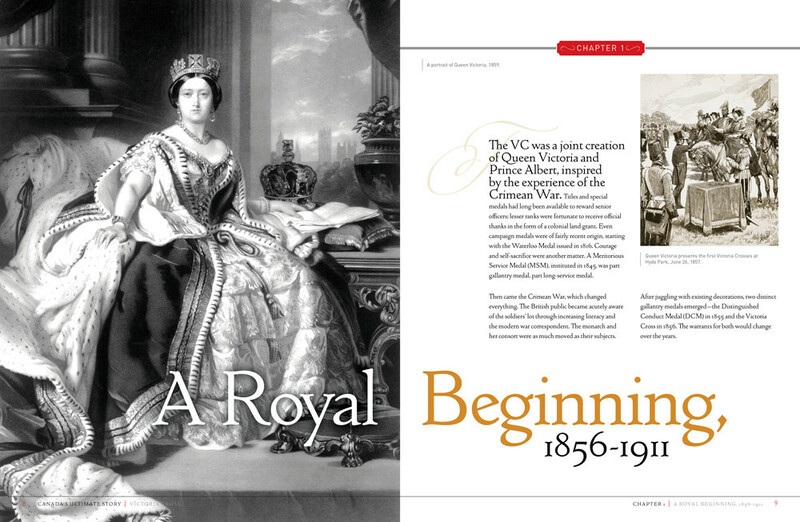 The lore behind the VC is sprinkled with strange and heart-wrenching stories. 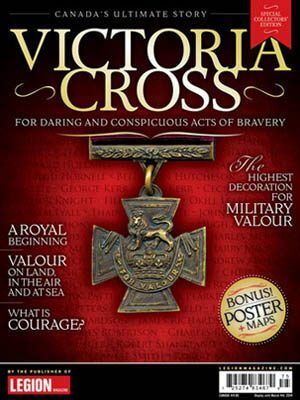 Victoria Crosses have been cherished, stolen, lost, recovered, sold and even pawned. 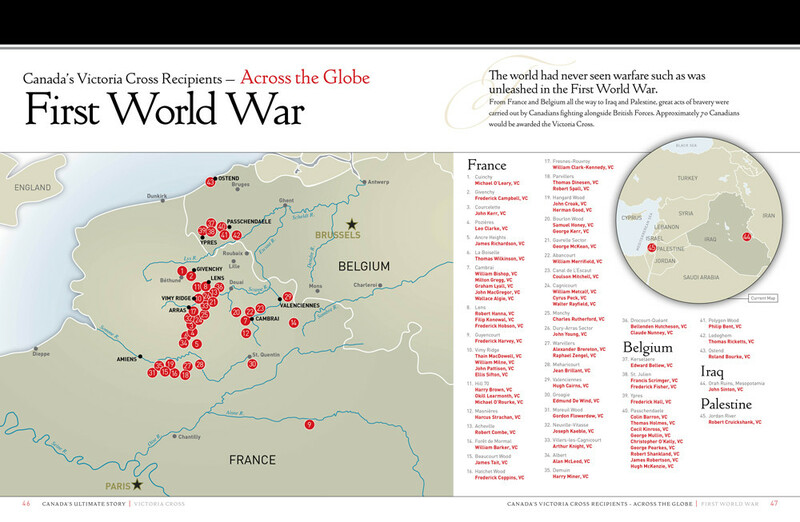 Some recipients attained high office; some died in poverty. 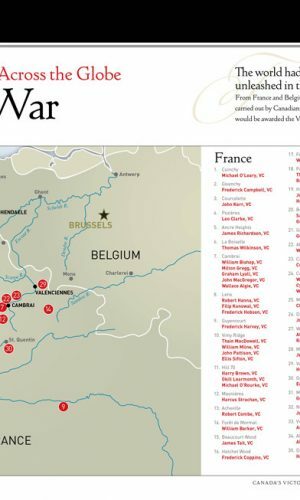 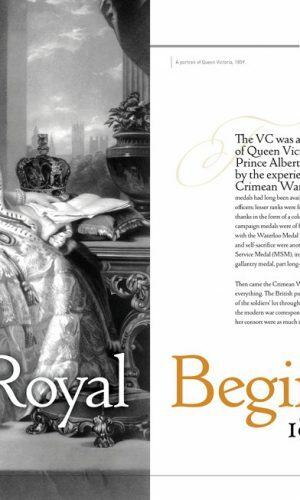 Legion Magazine’s 100-page special edition includes bonus posters, a timeline and maps showing where Canadian VCs were earned around the world. 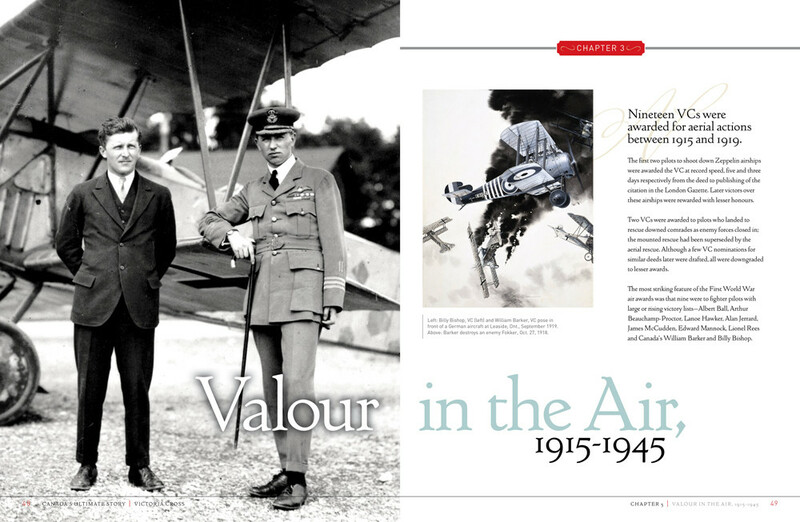 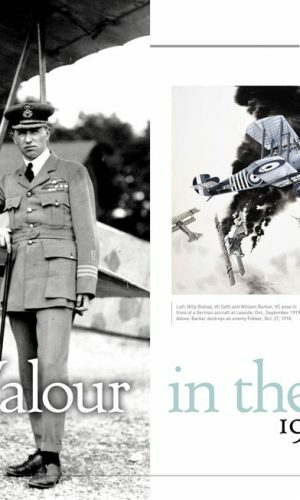 Historian/author Hugh A. Halliday describes how the award evolved and how it was earned through individual acts of valour and self-sacrifice on land, at sea and in the air. 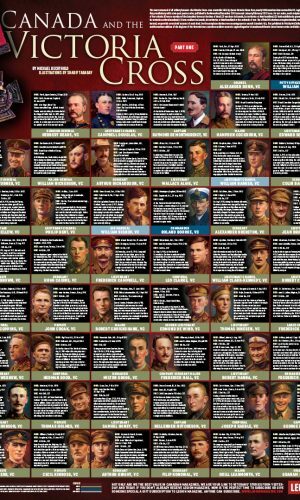 Includes a Free Victoria Cross Poster!